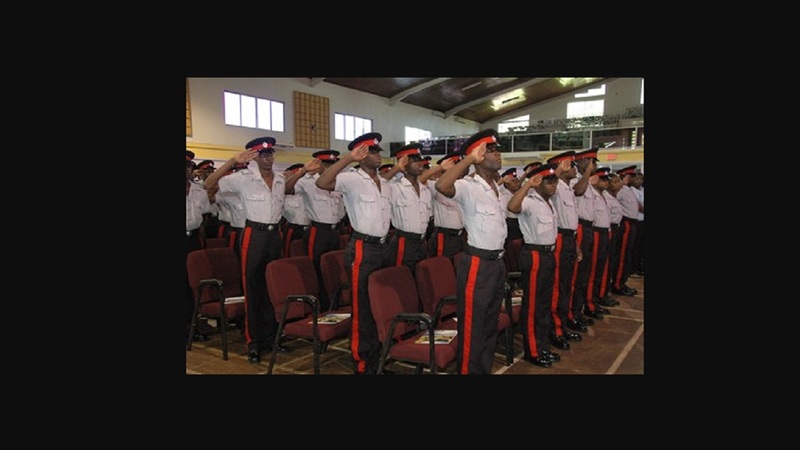 Twenty-four members of the Jamaica Constabulary Force have been promoted. From the group, four persons were elevated to the rank of Assistant Commissioner of Police. They are Calvin Allen, head of the Public Safety and Traffic Enforcement Branch, McArthur Sutherland, the man in charge of the Constabulary’s investigative machinery, Clifford Laing of the Inspectorate of the Constabulary and Gary Griffiths of Area Five Headquarters. Head of the Centre for the Investigation of Sexual Offences and Child Abuse (CISOCA), Ms. Charmaine Shand and Mr. Glenford Miller of the St. Andrew North Divison were promoted to Senior Superintendent. Nine persons were promoted to the rank of Superintendent. Jermaine Anglin, crime officer for the Clarendon division was the sole Inspector promoted to the rank of Deputy Superintendent of Police. Eight Sergeants were promoted to the rank of Inspector. 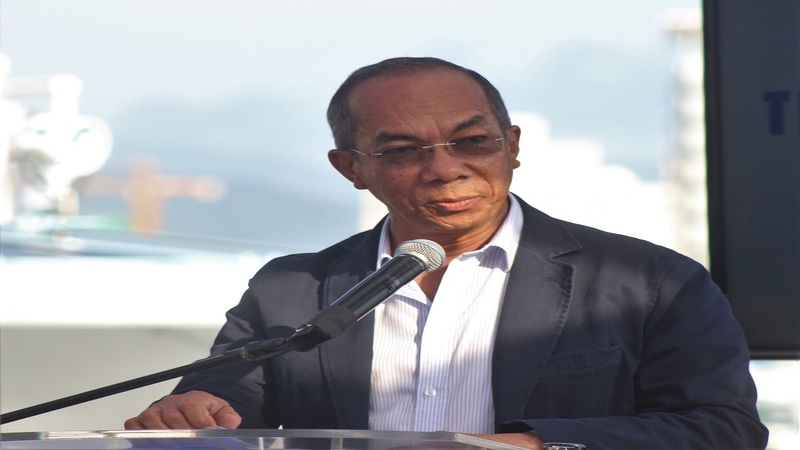 The Commissioner of Police Major General Antony Anderson has congratulated all the officers.